You’ll find that a lot of simple, sweet instruction for the soul can be packed into the nights of your life. 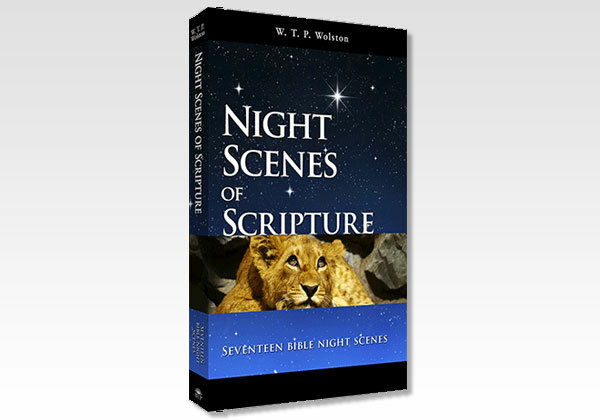 These seventeen meditations on different nights in Scripture show wonderful lessons that can be learned while the sun is hidden. Move from joy and worship in Bethlehem to the discovery of immense riches in an enemy camp.